Trevor is a Senior Manager for Bendelta who brings two decades of expertise in learning and development, talent management, leadership development, and culture change to the innovative solutions he designs and facilitates for his clients. Working at the national, regional, and global levels, Trevor has accrued significant business experience in a variety of sectors including telco, technology and financial services. 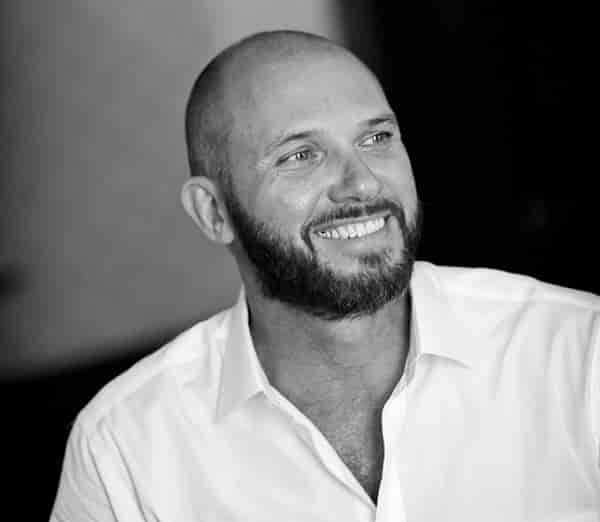 Prior to joining Bendelta, Trevor has worked with AGSM and before extensively with HSBC both directly within the organization and as an external consultant as Global Head of Design. In this role, he covered all design requirements for business and functional lines, leadership and talent builds, and their deployment at global, regional and local levels. Earlier, based in the UAE, he was Regional Learning Lead for MENA, and was responsible for the implementation of a major learning restructure across the region. Trevor is an accredited practitioner in PROSCI Change Management, DiSC personality profile. Before donning a suit, Trevor enjoyed a successful decade-long career as a professional basketball player, including touring with the Australian senior and junior national team. Trevor is inquisitive by nature and therefore follows his Nan’s advice to always say ‘yes’.